We use current technology that is mobile-friendly and responsive to all viewing devices. Our sites are optimized for search engines and we have plans to manage your site for less than it costs to do it yourself. One of the best ways to ascend the search engines is by adding custom content to your website, blog or social media platforms. We can blog for you, write copy or manage your Facebook pages to help increase your audience and generate leads for your real estate business. 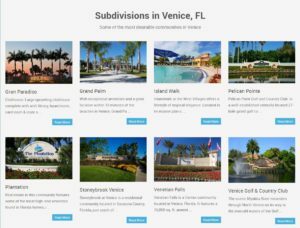 Google accounts for more than 90% of searches and we will optimize your real estate website for your target markets; both geographically and by niche. 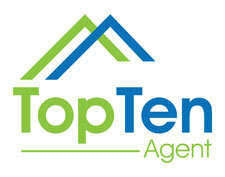 We offer SEO services for our clients and also for REALTORS® that have their own sites. When it comes to e-marketing for real estate, you have a lot of choices. Why not work with the people that know who has the best IDX at the lowest cost? Your real estate website will be optimized for the search engines and we will help you market your site for maximum exposure to attract leads from prospective clients. Your success is driven by real estate leads. Our goal is to work with you towards ascending the local search engines for home buyers and sellers looking for agents in their area. You are the local expert for homes, schools, taxes, HDD, nightlife, restaurants and more - we will showcase your expertise and convert leads into clients. We are here to help answer any questions you may have about websites for REALTORS® or your small business. Contact us to set up a phone consultation.